I’m sure a few of you have noticed the pop-up subscription box that now appears when you land on this site requesting that you signup for The BeautyClubNG! 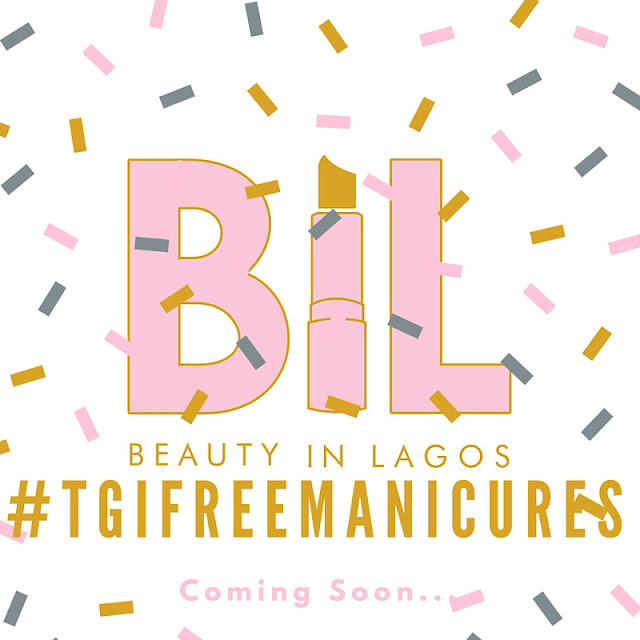 Incase you were curious, The BeautyClubNG is a beauty subscription service that grants you access to the best beauty deals & offers, insane discounts and free beauty services nationwide! Ultimately, what we want is for subscribers rarely having to pay full price for a beauty service, there will have to be a deal running on a beauty product you want to buy or service you want to get done. Apart from that there will be exclusive invites to beauty events that will only be sent out beauty club members. One of such Beauty Club exclusive events will be ‘Manicures with Ez’! Tagged ‘TGIFreeManicures’ this is our version of Friday night ‘pre-game’ activities. The guys have got their bars and beer, we will have manicures, cocktails & goodie bags! This is set to launch from next week Friday (29th of July) and I can’t wait to unveil all the locations, deals & special offers we’ve got planned. The location for the event will only be revealed to subscribers who can then RSVP. Make sure you are subscribed to the BeautyClubNG, we have been working overtime to negotiate the best deals and cannot wait to unleash them!